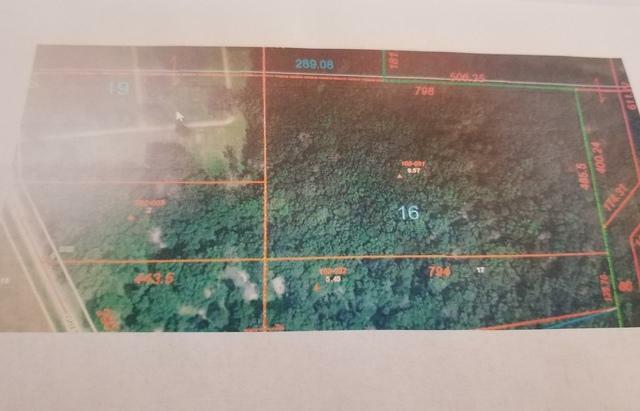 Build your dream home on this 10.57 acres of land! Hidden in this gem is an 1964 Manor Mobile home and room(as is), Concord camper, pole building with cement floor to hold 2 cars. And a quonset building! Land has a 9x9 private septic with 6 leach fields of 75 ft. 6 in diameter, private well and electric to site. Call today to view this property! Listing provided courtesy of Erbes Realty Llc.